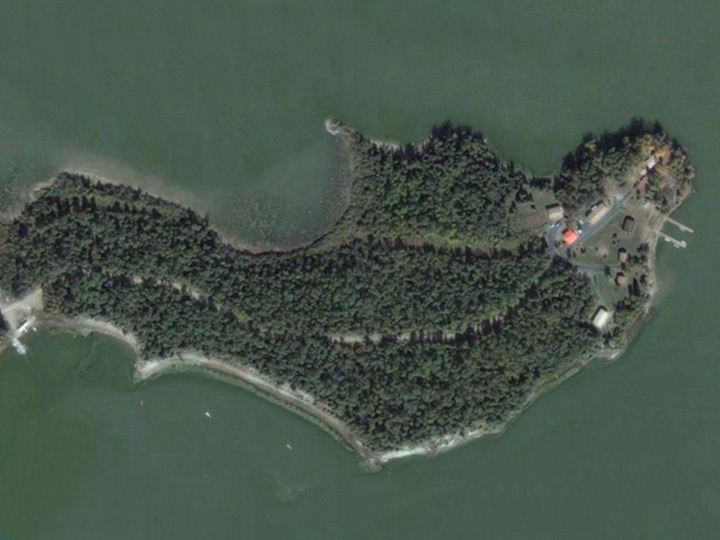 All footage was filmed on Indian Point Camp’s Private Land or Sites that are maintained by the Camp. 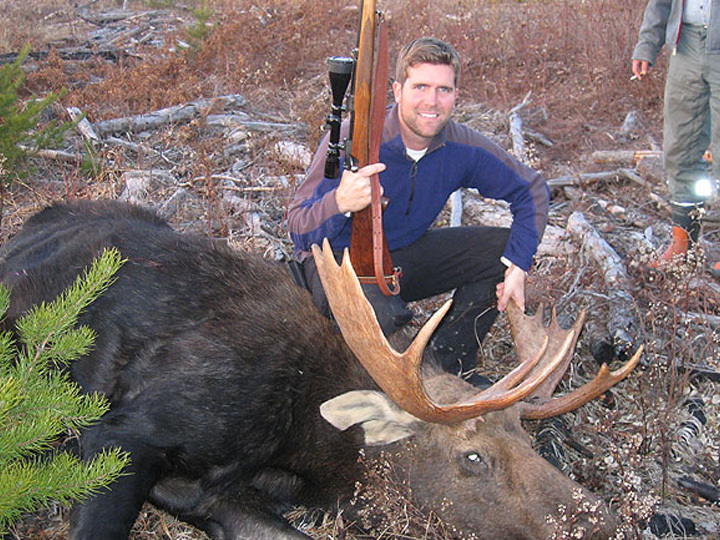 We strive endlessly to provide ALL our Guests a unique opportunity for a Trophy Hunt of a Lifetime. 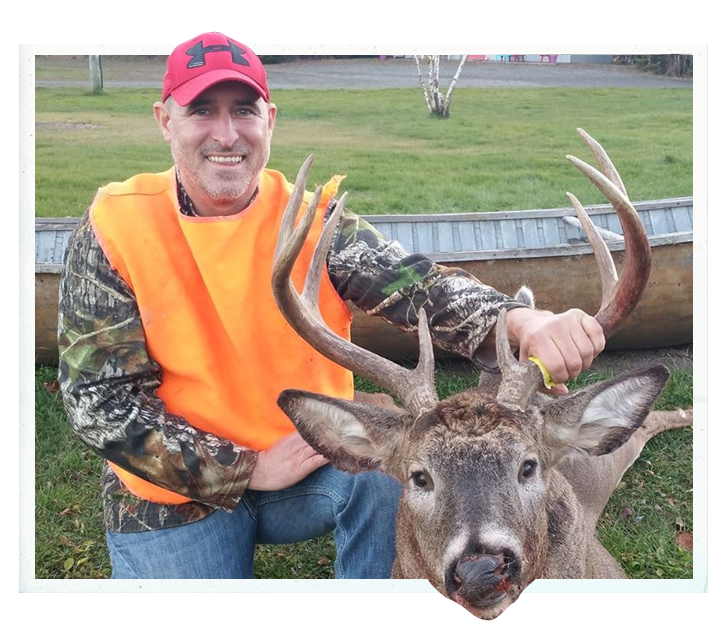 Check out The Real Deal with Marc, for more Amazing Footage or Hunting and Trapping Products. 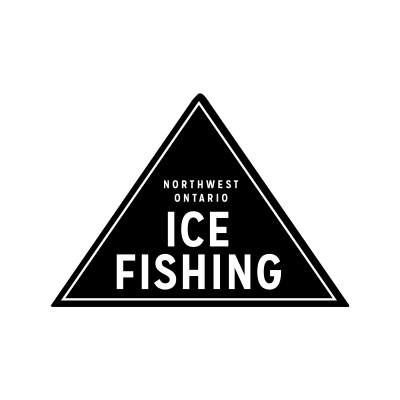 Our Guide Simon fishing for some Crappie and Walleye on Wabigoon lake. 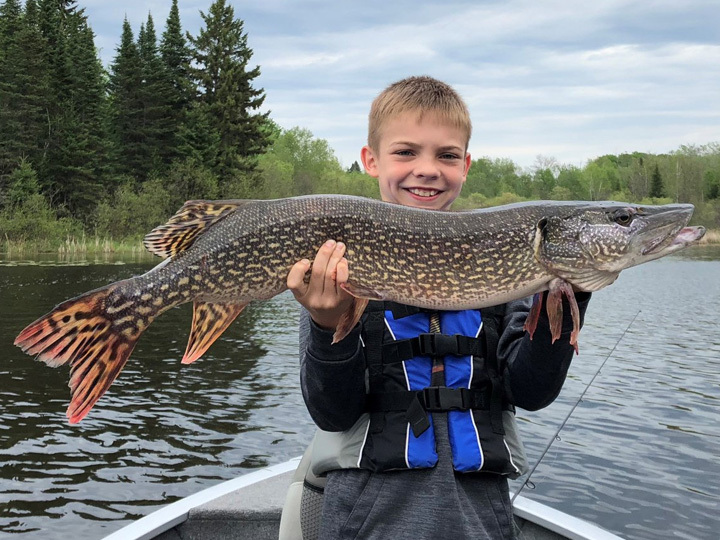 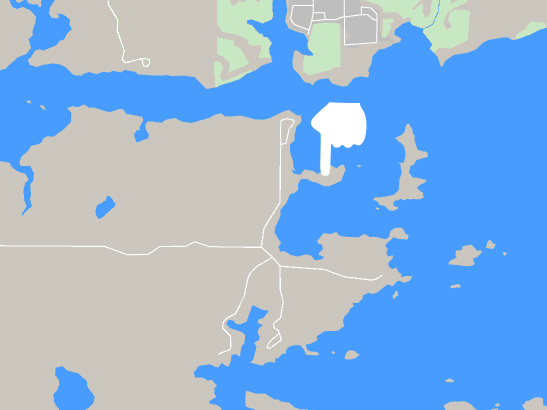 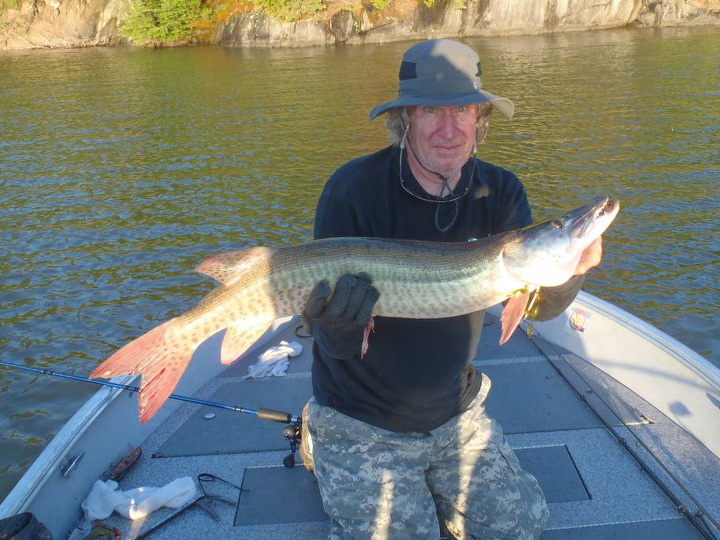 Fishing & Hunting on beautiful Wabigoon Lake, Ontario, Canada. 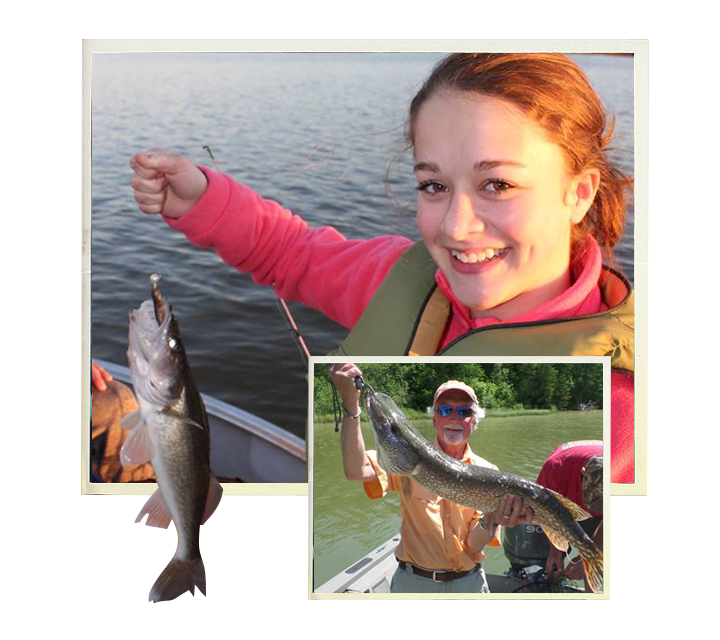 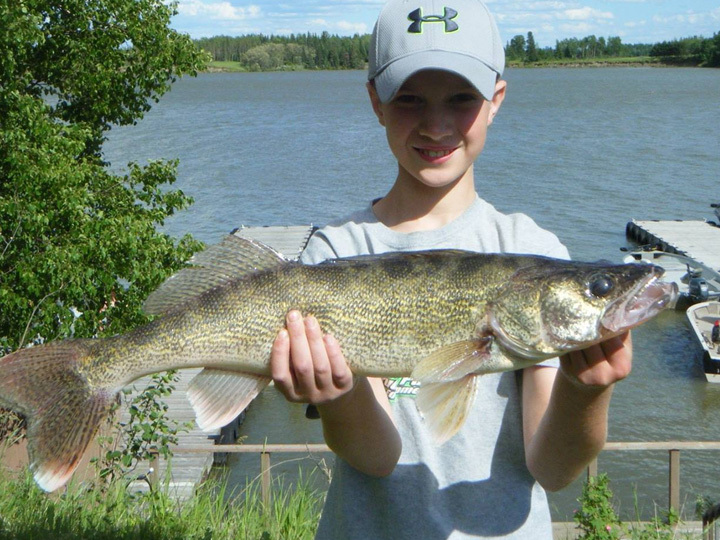 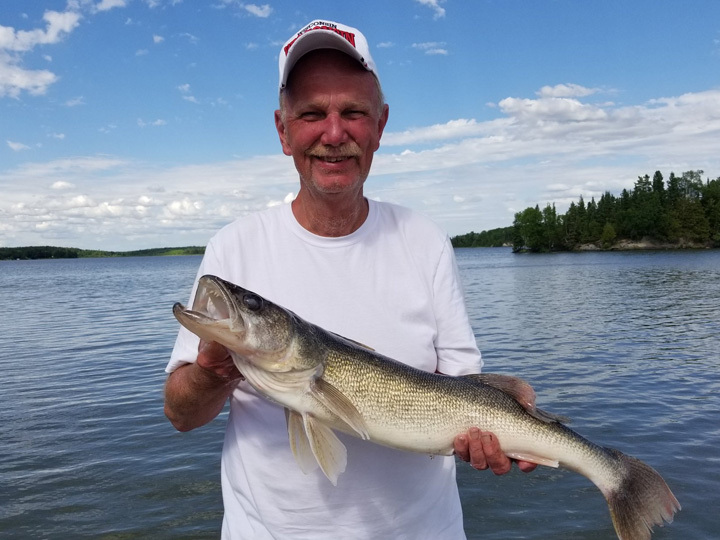 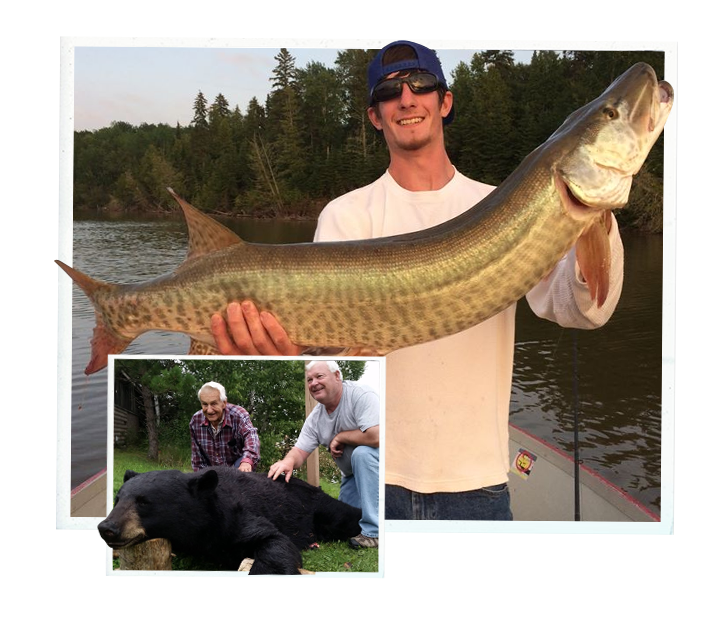 Trophy Walleye, Monster Muskie, Giant Northern Pike, Tasty Perch, Big Crappie and Hard Fighting Smallmouth Bass. 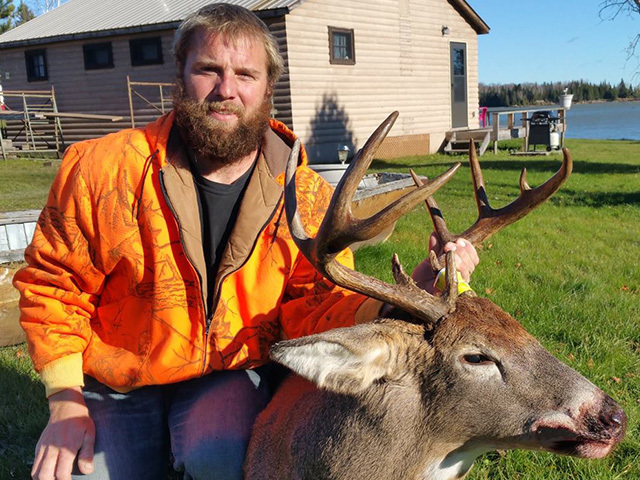 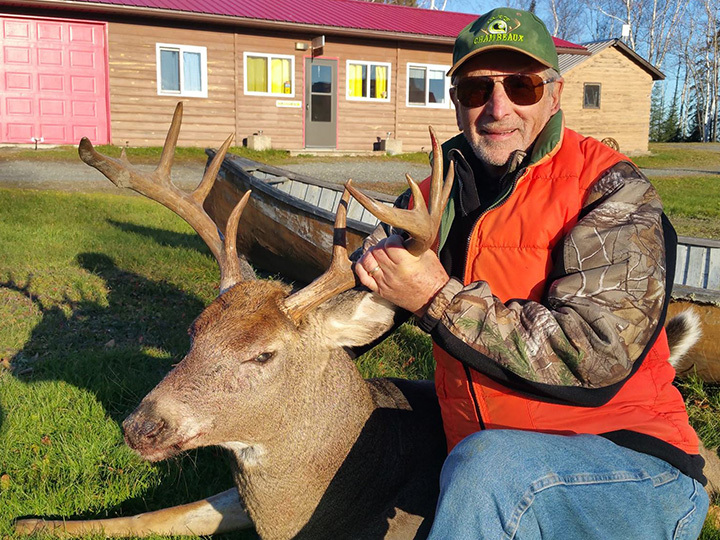 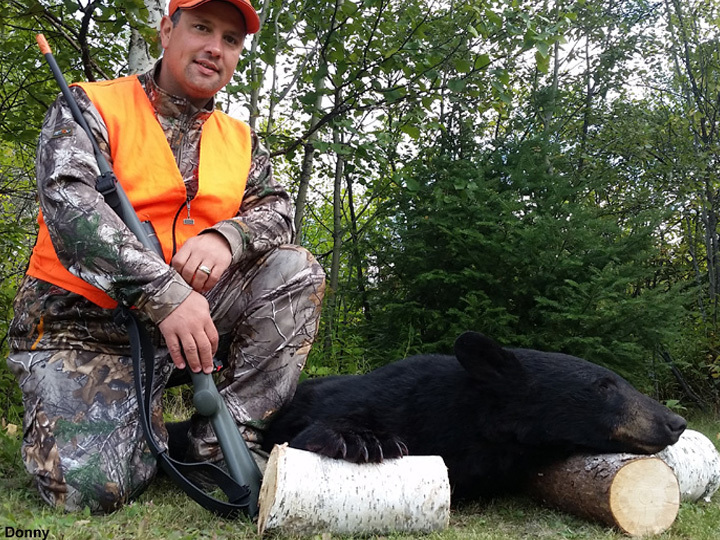 In the fall we offer hunting for Black Bear, Moose and Whitetail Deer. 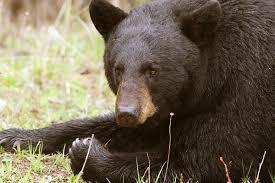 Our Black Bear Hunting management area. 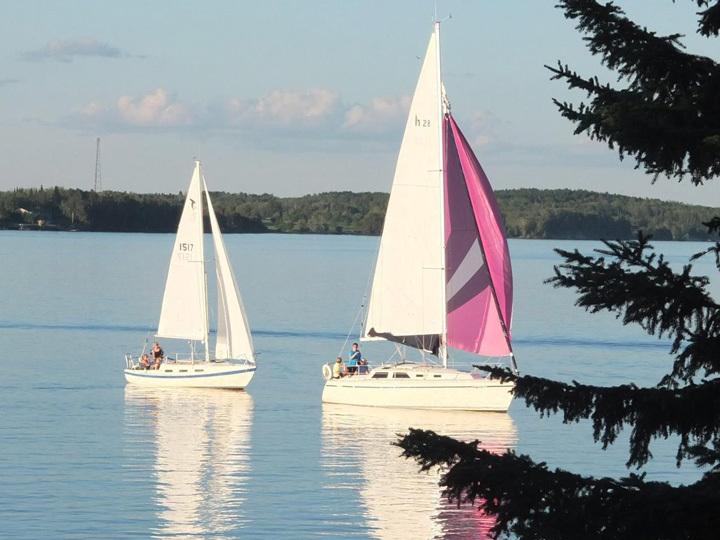 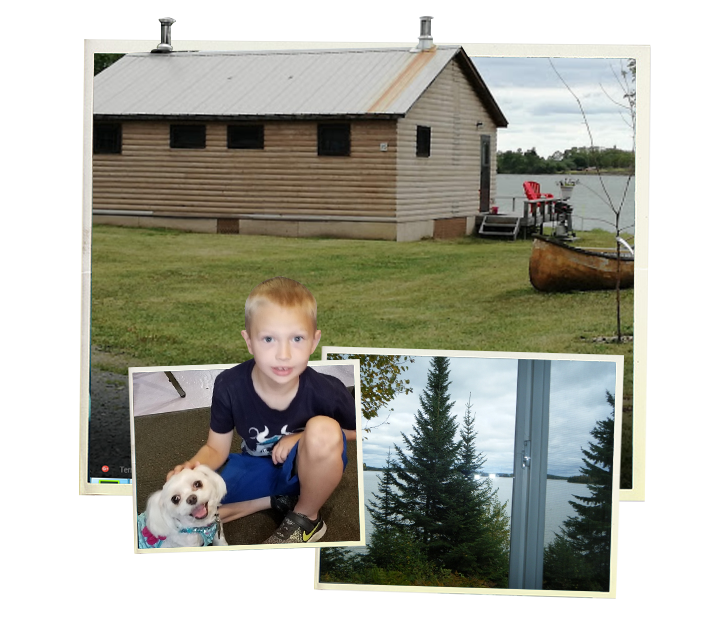 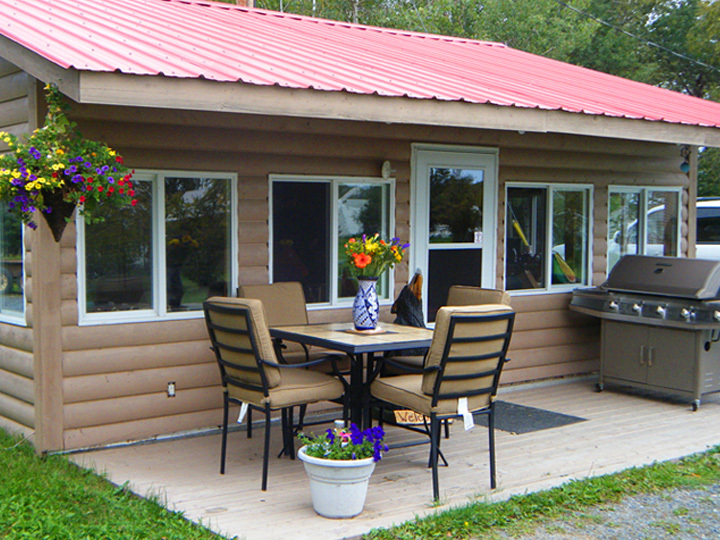 11 modern, fully-equipped cabins with full bathroom and kitchen facilities including full size fridges on Wabigoon Lake. 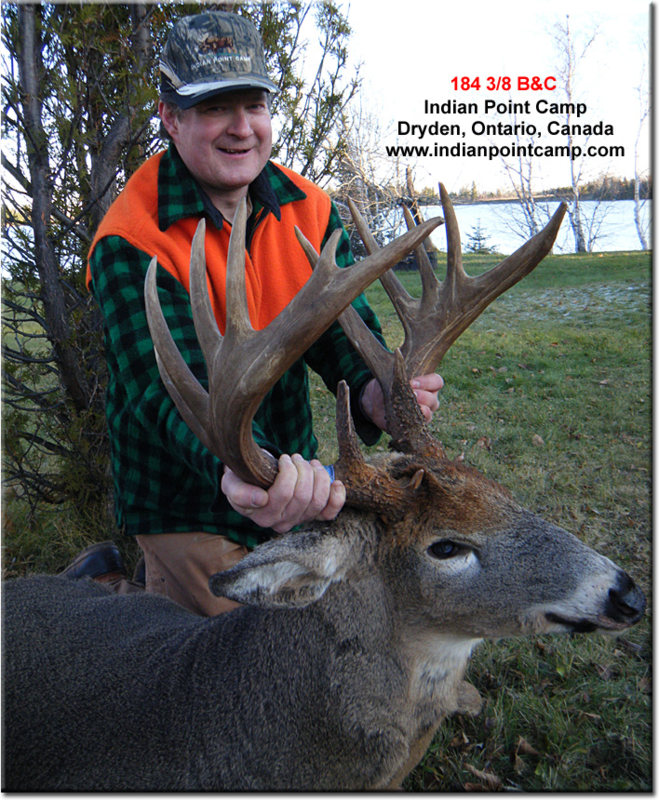 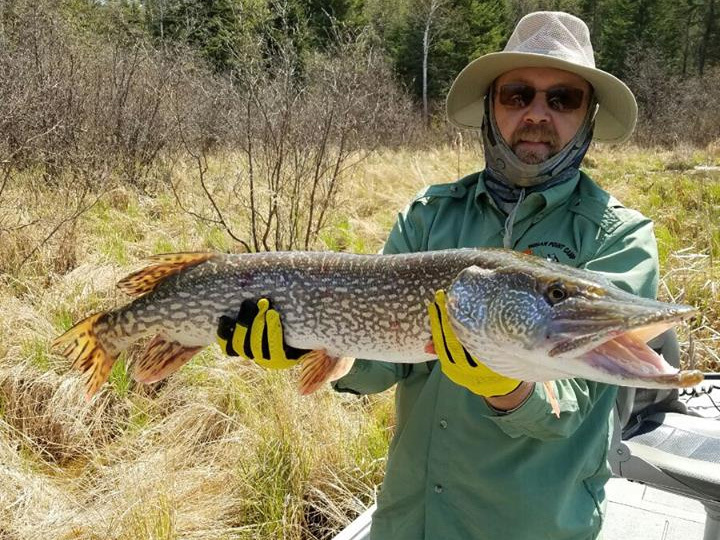 Book your reservation today and experience an unforgettable, authentic Canadian fishing and hunting adventure!